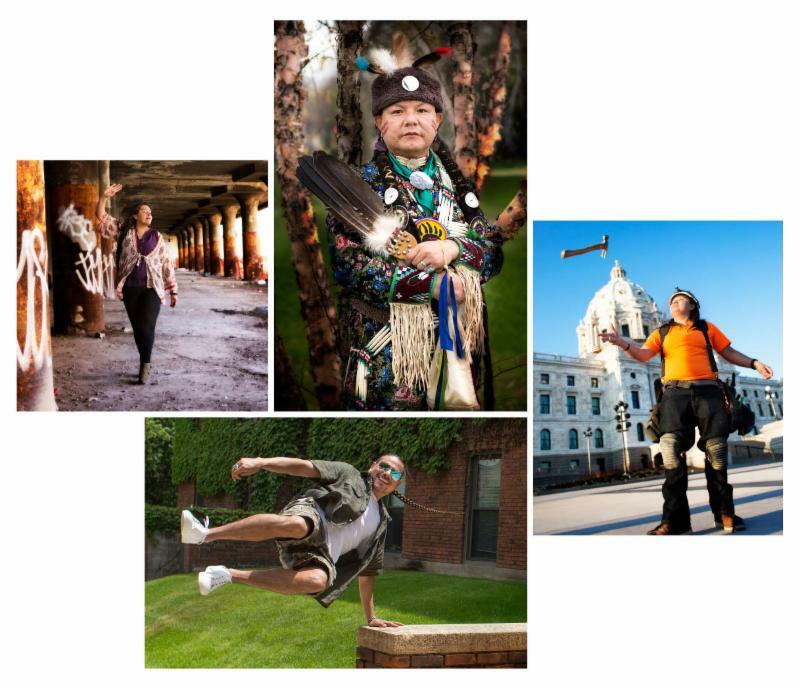 Congratulations to the American Indian Family Empowerment Program Fund leadership grantees! AIFEP strives to reverse the social, educational and economic challenges facing American Indians by investing in human capital, skills and cultural strengths through three priority areas: cultural connections, educational achievement and economic self-sufficiency. Over the past 20 years, the AIFEP fund has awarded over 800 individuals close to $1.5 million. These grants are made in partnership with the Two Feathers Fund of The Saint Paul Foundation. Miskwa-Mukwa Desjarlait (Red Lake Ojibwe)to purchase Quillwork materials to continue traditional Quill making workshops. Thomas Kenote (Menominee & Lac Courte Oreilles Ojibwe)to purchase traditional lacrosse sticks for the Creator’s Game. Mika Barrett (Lac Courte Oreilles Ojibwe)to support her Masters Degree program in Social Work at the University of Minnesota. Nicole DeCoteau-Vause (Turtle Mountain Ojibwe)to support her School Counselor Licensure program at Adler School for Counseling. Pamela Gokey (Lac Courte Oreilles Ojibwe)to support her Bachelors of Arts Degree program at the University of Wisconsin. Indigena Lawrence (White Earth Ojibwe)to support her Masters Degree program in Health Administration at Saint Mary’s University of Minnesota. Angel Swann (White Earth Ojibwe) to support tuition and living expenses while attending her first year at Northland College. Brooklin Wimbish (White Earth Ojibwe) to support her undergraduate degree while attending Mankato State University. Leya Hale (Sisseton-Wahpeton Dakota)to purchase camera equipment to support her business in community filmmaking projects. Change is good when made under great leadership and inside of a healthy organization. The Tiwahe Foundation has had remarkable leadership in Kelly Drummer. In recent years, The Tiwahe Foundation has achieved several monumental goals that will ensure that our mission is fulfilled and its culture of philanthropy is active and healthy in perpetuity. Along with a strong reserve, the codification of internal policies and procedures, continued success of our endowment campaign and a strong group of directors, we recently launched a large scale research, evaluation and data collection project with the support and partnership of Grotto Foundation and Northwest Area Foundation. 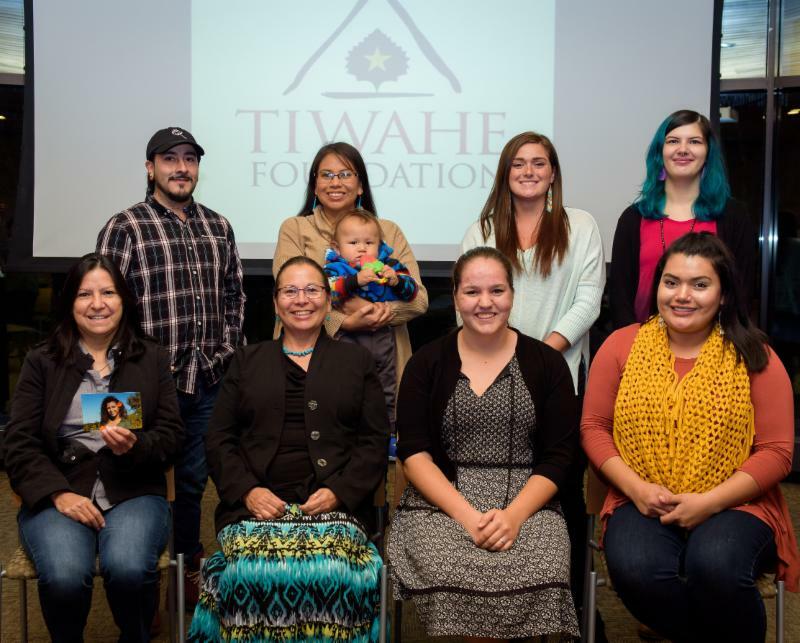 The data was collected from over 800 of our Tiwahe Foundation grantees and will illustrate the remarkable impact that the Tiwahe Foundation, its donors and partners, have had on our American Indian communities. Early data from this research appears that an investment in Tiwahe provides at least a four-fold return! The published data and narratives will provide us and our new leader with even more meaningful conversations that will champion The Tiwahe Foundation. It’s a very exciting time for the organization! As directors, we know very well that our donors have and will continue to have a remarkable impact on the organization, its new leadership and our American Indian communities. The board of directors are also fully committed to a clear and measurable message that also supports Tiwahe’s culture of philanthropy and we are seeking new leadership that will likewise sustain and nurture this culture over time. 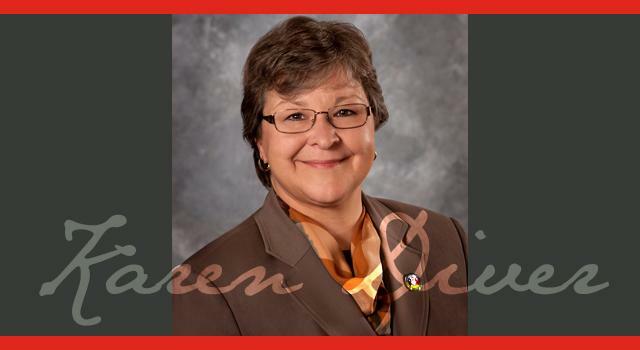 Karen Diver served as Chairwoman of the Fond du Lac Band of Lake Superior Chippewa from 2007-20015. 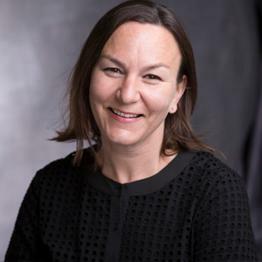 She was then appointed by President Obama to be the Special Assistant to the President for Native American Affairs, serving to the end of the Administration. Karen currently serves as Faculty Fellow for Inclusive Excellence at The College of St. Scholastica. Join us to honor Kelly Drummer and celebrate the work of Tiwahe Grantees and the importance of language, culture, education and giving in our community. By supporting the 2017 Circle of Giving event, you will help Tiwahe Foundation grow as a Community Foundation for the American Indian Community, honor our grantees, affirm our community, introduce more people to our work and build support to achieve our endowment goal. Make a Gift to Support Tiwahe’s Mission and Programs Make a Gift Today! Tiwahe Foundation is a resource for giving and strengthens American Indian communities by building capacity through leadership, culture, values and vision.